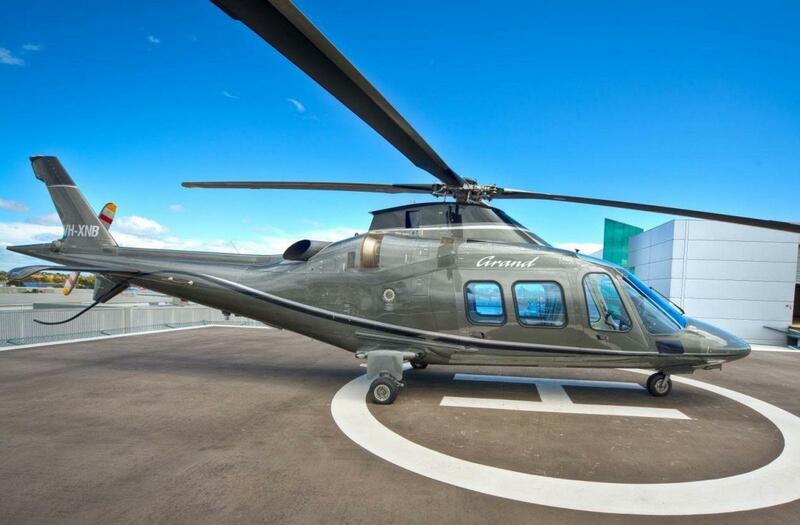 Heletranz was the first commercial helicopter company in New Zealand to provide IFR to their clients – a service which allows Heletranz helicopters to fly in about 95 per cent of conditions. IFR stands for Instrument Flight Rules. In general terms, this means flying in the clouds without reference to the natural horizon. 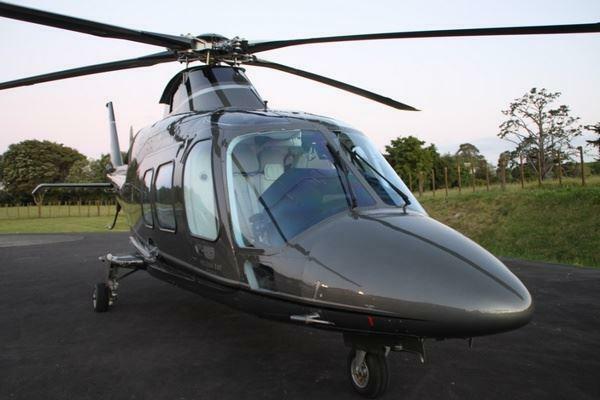 It’s called instrument flight because the pilot navigates only by reference to the instruments in the helicopter’s cockpit. VFR stands for Visual Flight Rules and is the other, more commonly used set of rules for flying a helicopter. Depending on the weather conditions, a pilot may opt for one set of rules or the other. There are several other factors that influence the decision on which set of rules to fly by but it’s essentially the weather or hours of darkness that dictate whether you fly VFR or IFR. The advantage of IFR capability is that flights can take place during the hours of darkness and when the weather is inclement. In theory, flights can be completed with zero visibility from start to finish. This requires specialized machinery and equipment and pilots that are specially trained, endorsed and regularly checked for application of their IFR skills. The result is a very safe, reliable means of transport both during the day and at night. 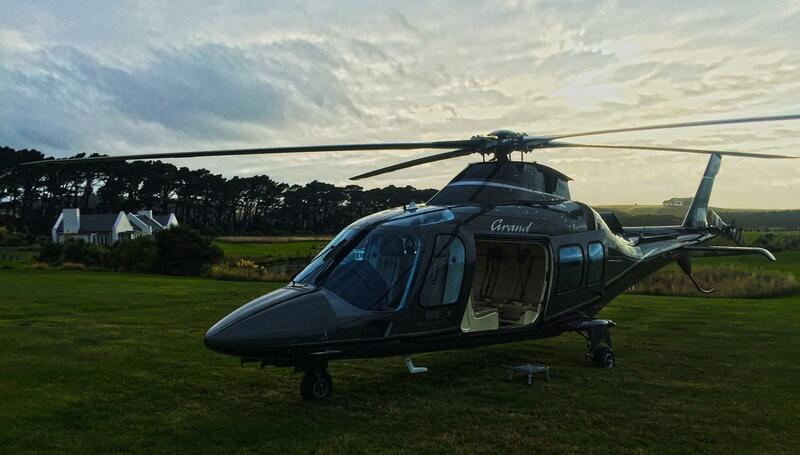 Heletranz was the first to bring you the IFR option in New Zealand, allowing you and your guests to relax in the knowledge the flight can continue in poor weather or darkness and that it will be a pleasant experience. 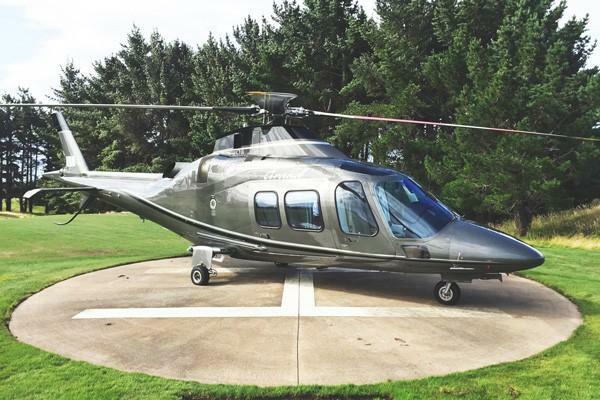 The Agusta Westland Grand is a premium, new-generation, light twin-engine helicopter, enhanced with the latest global navigation satellite system for all weather operations—this is the machine we use for our IFR flights. 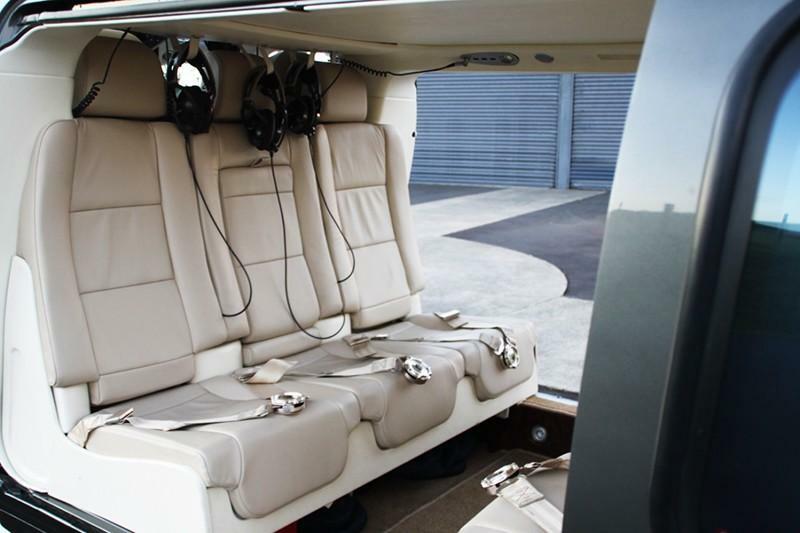 This VIP aircraft features an air-conditioned interior with leather seats, spacious cabin and Bose noise-cancelling headsets for passenger comfort and safety. 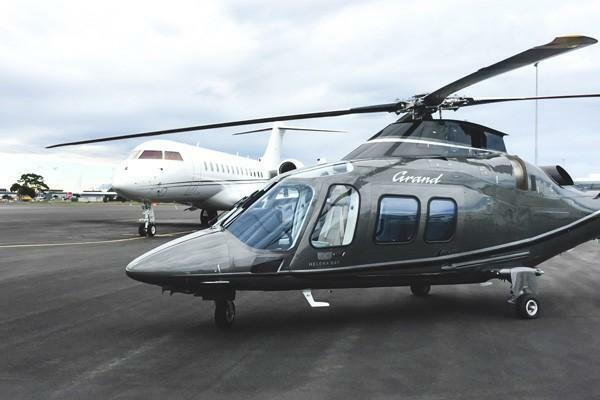 Having the ability to fly with IFR gives travellers added speed, flexibility and reassurance and puts Heletranz at he forefront of luxury travel. Call us now on +64 9 415 3550. Interview: John Ambler on Heletranz' IFR Serivce.